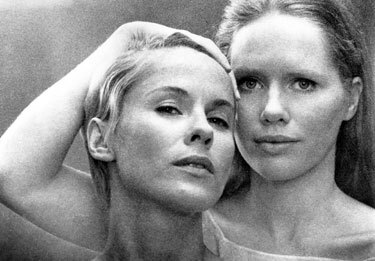 Very sad to see the death of Ingmar Bergman today. So there goes my favourite film director and novelist (Kurt Vonnegut) in the same year. Persona, the Seventh Seal, Fanny and Alexander and Smiles of a Summer Night were some of my favourite Bergman films and it's good to see the BBC web site putting the story of his death, and reader tributes, on the front page. One of the giants of film, but when was the last time the BBC showed one of Bergman's film's on BBC1 or BBC2? Is this not more evidence of the dumbing down of our public service broadcaster? 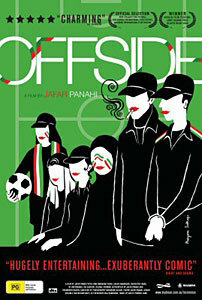 If you only watch one Iranian feminist film about football this year...then give Offside a try...I've seen it and it's well worth your time.